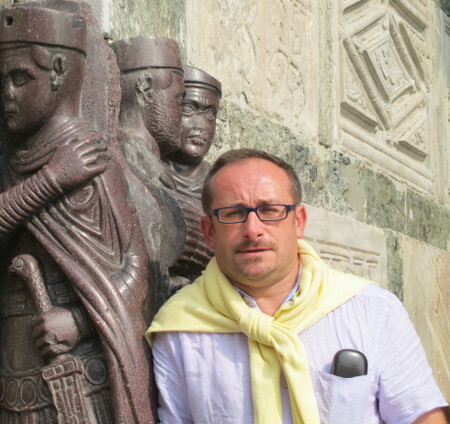 We are happy to announce that Dr. Tomasz Waliszewski, the deputy director of the Polish Centre of Mediterranean Archaeology, University of Warsaw, received his habilitation on the May 28th, 2014 from the Faculty of History of the University of Warsaw. Dr. Waliszewski is the director of PCMA excavations in Lebanon (Chhîm, Jiyeh) ongoing since 1996. He also headed an archaeological project in Syria (Tell Amarna; 1998–2001 and 2004–2005). His habilitation book is Elaion. Studies in Olive Oil Production in the Roman and Byzantine Levant, published as part of the PAM Monograph Series.